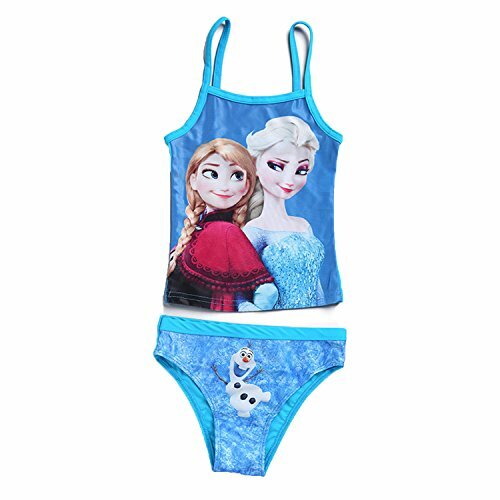 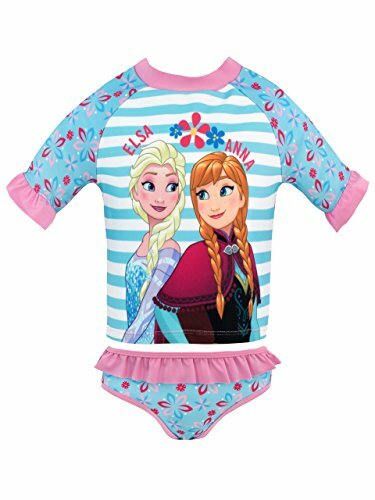 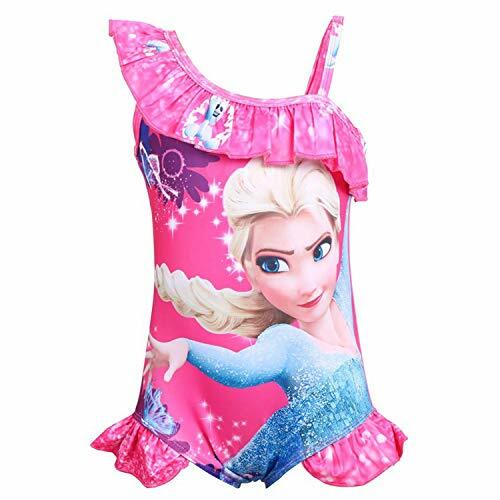 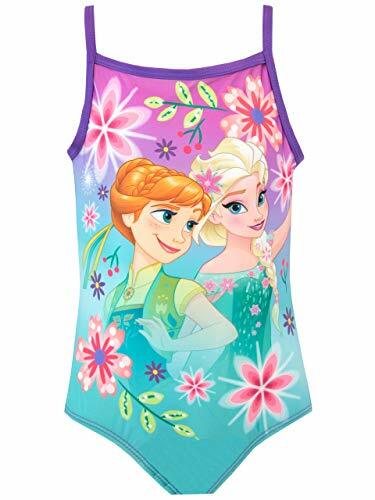 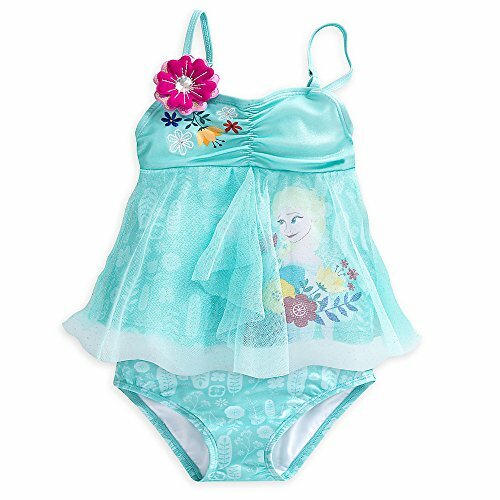 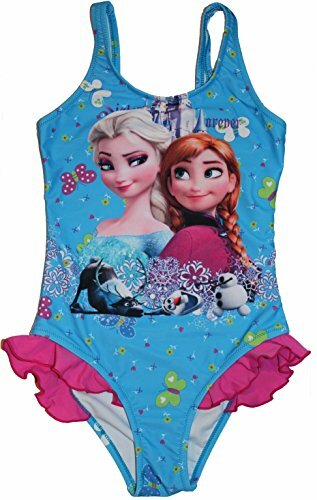 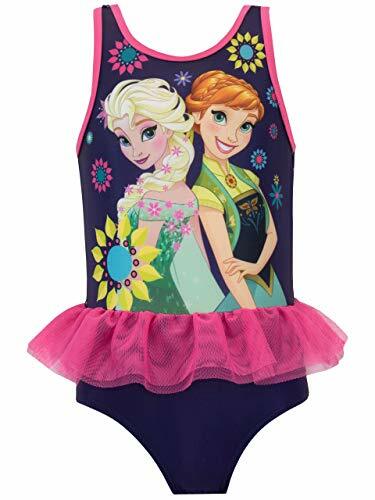 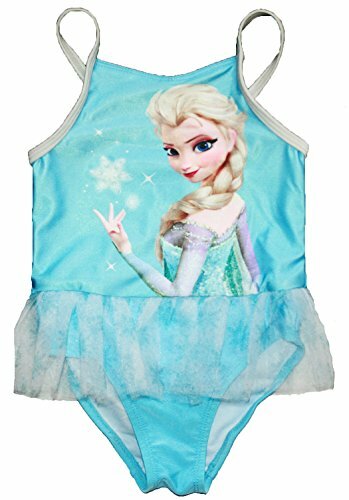 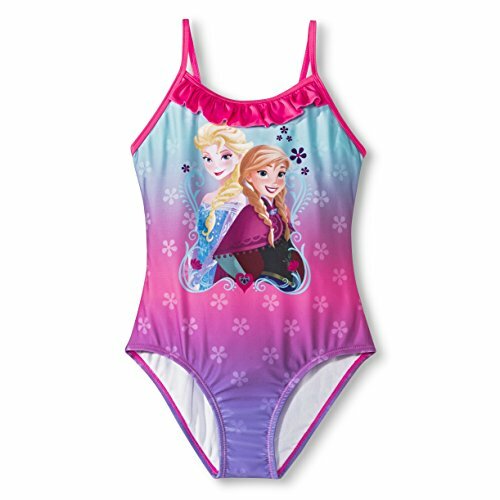 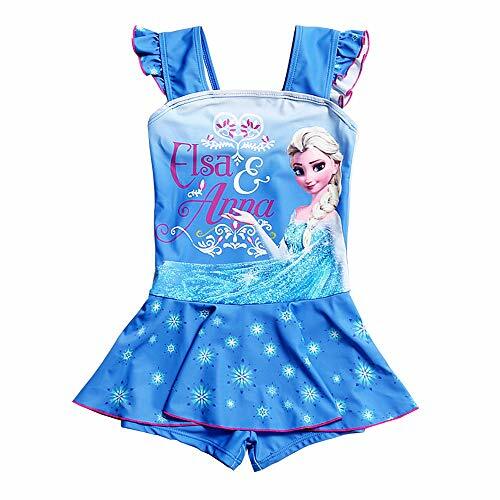 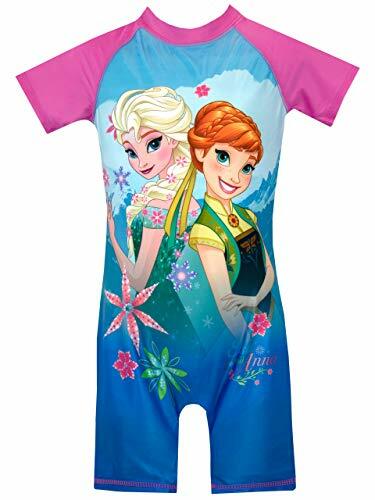 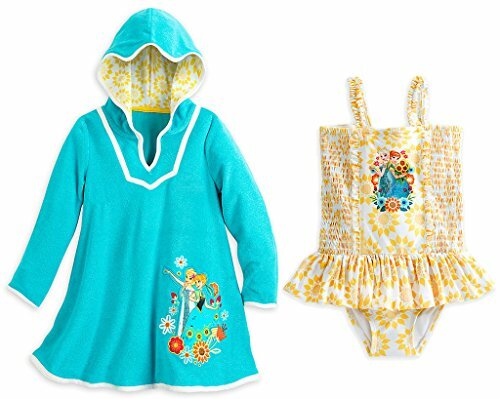 This great collection of Frozen swimwear for girls features sisters Anna and Elsa together. 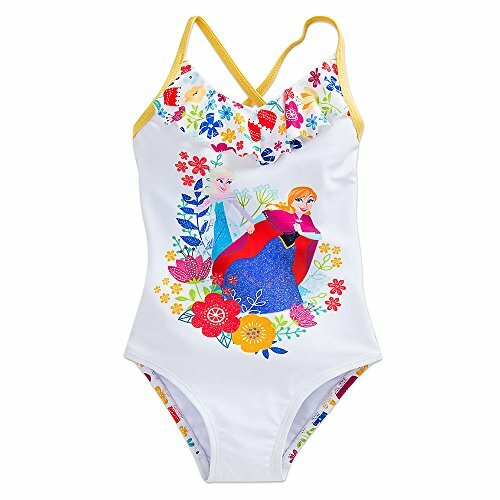 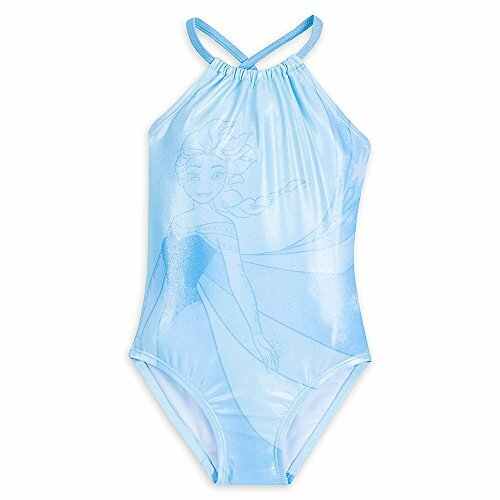 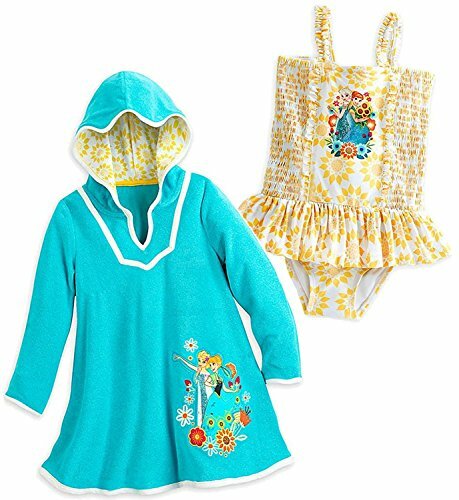 These cute one-piece bathing suits are inspired by Disney's animated hit More... 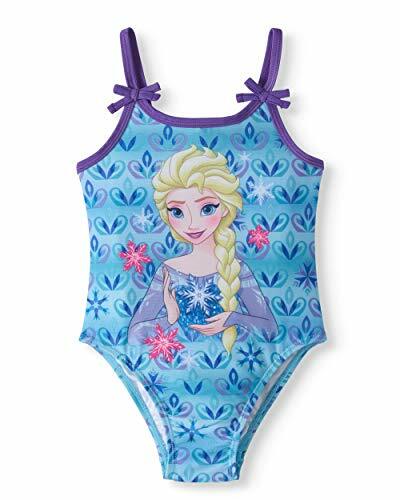 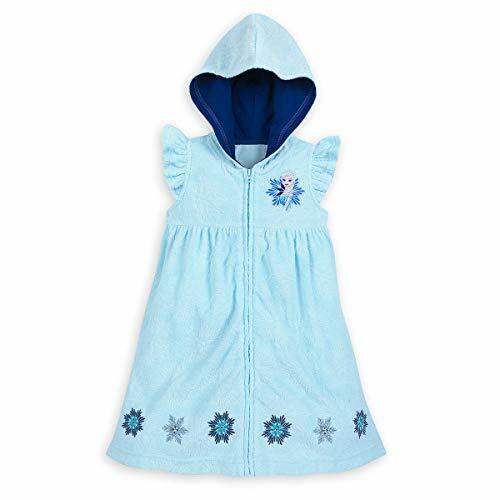 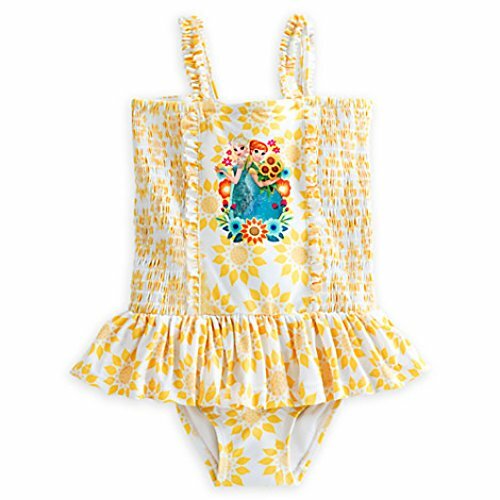 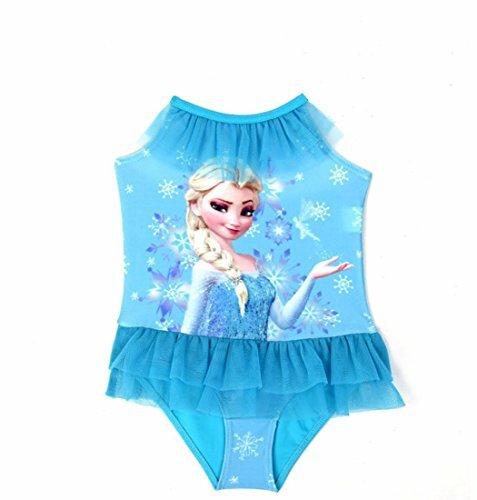 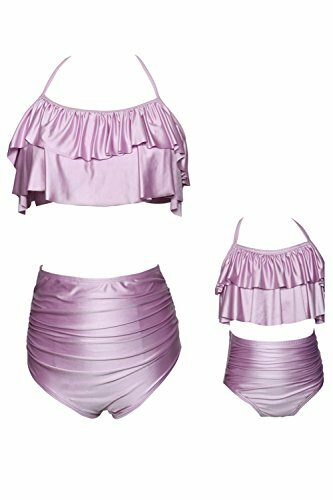 Frozen and will make your daughter proud next time she goes to the swimming pool or beach. 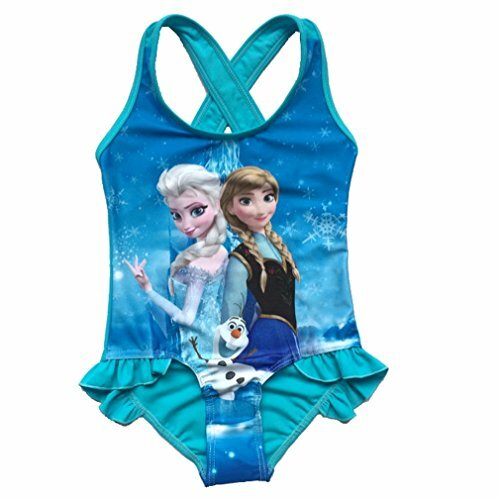 Come on, let's go and play with one of these original Frozen swim sets.